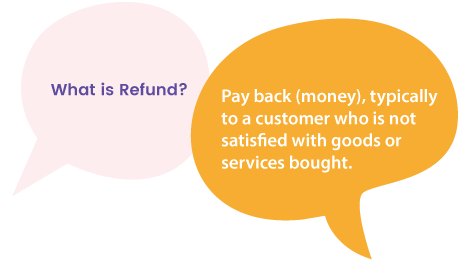 Get refunded is one of your rights as a customer especially when you happen to experience a glitch or dissatisfaction in a service. Sometimes the refund process can really get on your nerves, hence, here are some info that you can prepare yourself with when things seem to happen oddly. What does MOLPay do to refund? MOLPay will only proceed with the refund upon receiving your merchant’s instruction. 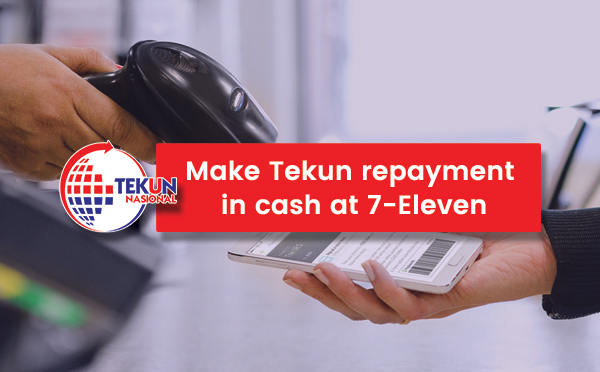 Bank will proceed within 7-14 days in order to credit back the amount into your account after receiving the request. How can you request for a refund? 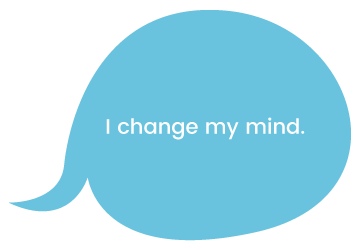 If you happen to change your mind one hour after you make the payment or after the order is shipped, you may ask the merchant if they could cancel it and refund your money. If you are unsatisfied with the product, you may also express it to them. 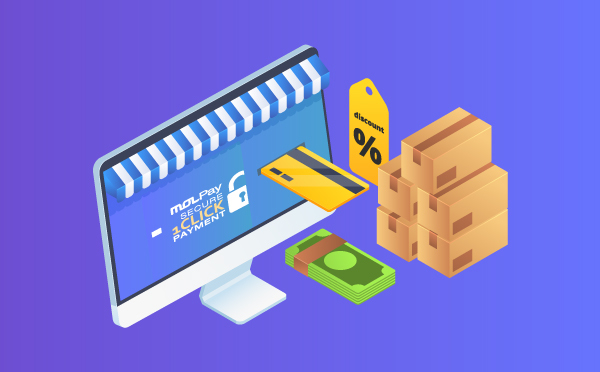 Let’s say your payment is recorded as successful from the payment party (e.g: MOLPay) but no confirmation is sent by the merchant, there might be a minor glitch. 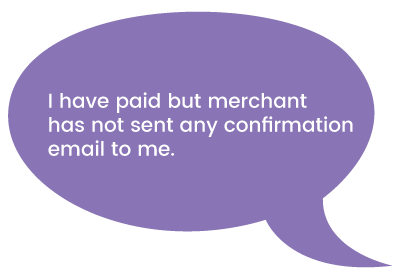 You can contact the merchant or us (as shown below), explain the situation and take further action as advised.